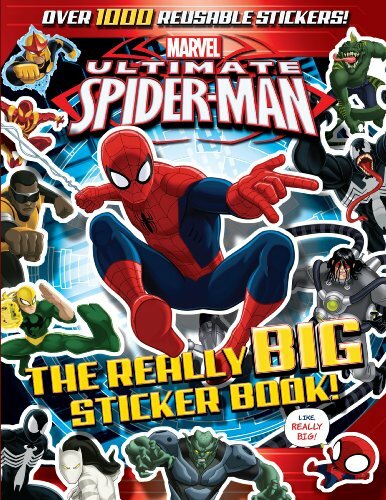 The Really Big Sticker Book! Sandman, Doc Ock, Venom and Lizard: check. Over 1000 stickers, including silly jokes and fun facts, as well as cool bios of your favorite heroes...an villains: check and double check!